Renault is entering the game. The 2020 Renault Captur is coming with the plug-in variant. Moreover, it is the first company’s plug-in vehicle in history. 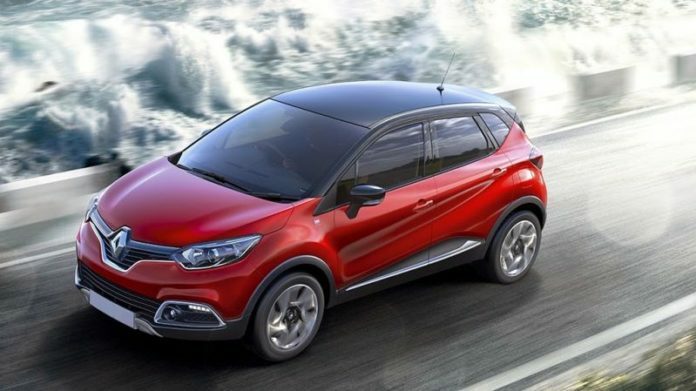 The new Captur will look even better than the current model. The exterior design will deliver modest changes, mostly at the rear. The rear end will now look closer to the Clio model. The interior will receive more evident upgrades and it will look brilliant. However, changes in the engine department are still the most significant updates. The 2020 Renault Captur will ride on a new CMF-B platform that underpins new Clio and next-generation Nissan Juke. 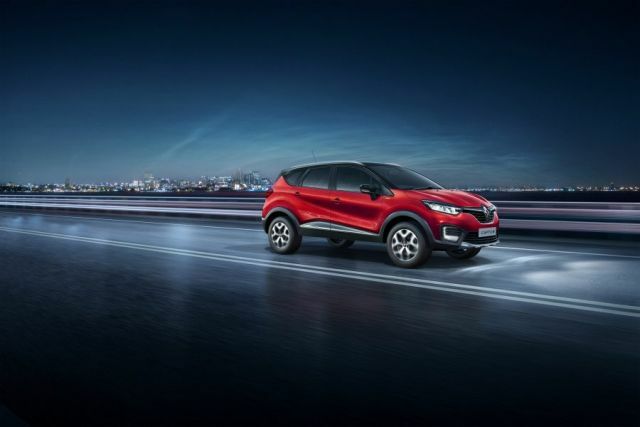 Moreover, Captur will get additional length increase which will improve interior legroom furthermore. Captur will arrive in the first half of 2020, at the same time as the second-gen Nissan Juke. The latest spy shots of the 2020 Renault Captur are showing additional changes at the rear end. 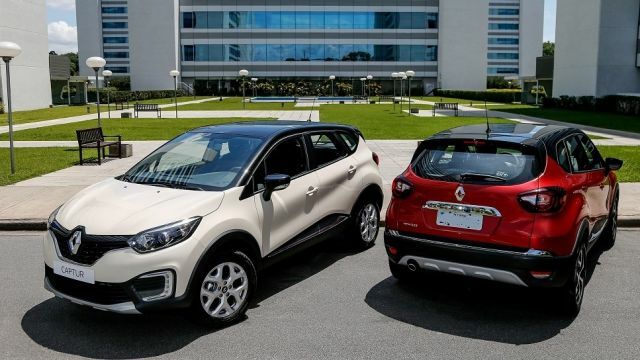 Comparing the current Captur with the newest spy shots, new Captur will arrive with the even more attractive design. The shape and the side profile are intact, however, the front and rear parts will get a slight revise. The front end will hold the same grille but the headlights are more distinctive. All of the panels will be different as well. The rear end will get a Clio-like tail and a new set of taillights. The 2020 Captur will be slightly longer than the current model, but not significantly. That will additionally improve the legroom inside the cabin. This crossover will from now on ride on a new platform, just like the new Renault Clio. Moreover, Nissan Juke will deploy the same architecture. 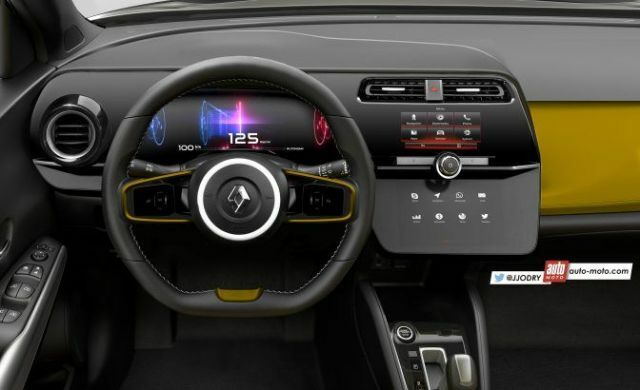 The interior of the all-new 2020 Renault Captur looks amazing. The design is perfect, the layout is more than good and generally, the comfort is upscale. The cabin will get more evident updates than the exterior, surely. The dashboard layout will be different and it will feature a more portrait-style. The infotainment touchscreen will sit in the middle of the dash. As mentioned, the interior will now offer better legroom thanks to the latest dimensional changes. The new platform is the main reason for such a change, which is a slightly longer platform than the current one. 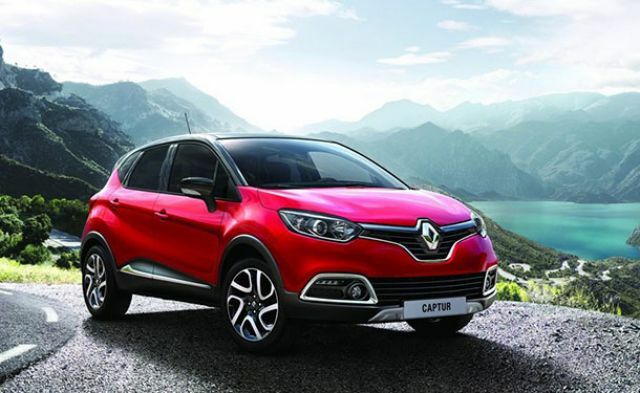 When it comes to technology, Captur will get a vast of improvements. Driver-assistance features are numerous, and Renault will deploy similar technologies as the Nissan. That includes the ProPilot semi-autonomous aids and more standard safety equipment. Renault’s engineers will probably replace the TCe units for the 1-liter three-cylinder units. That means the 1.3-liter three-cylinder engine could be the standard choice. Some European cities already forbade the use of diesel drivetrains. However, that will not stop the French carmaker for delivering one. A 1.5-liter dCi diesel engine will be present once again. On the other hand, the biggest update is the plug-in hybrid variant. The 2020 Renault Captur will become the first company’s model with hybrid technology. The Renault-Nissan alliance will strike once again. The firm will deliver an all-new plug-in hybrid system. Probably a mix of a 1.6-liter four-cylinder engine and an electric motor. The electric motor will provide more torque and horsepower figures and it will add some extra miles as well. An all-electric range of 30 miles sounds more than satisfying. While we wait for the exact specifications, Renault says the 9.8 kWh battery pack will be in the offer. The price of the brand new 2020 Renault Captur starts at slightly over $15,000. The hybrid models will cost over $20,000. However, the exact price is not available yet. The 2020 Captur will hit the markets in the first half of 2020.